Enjoy your bath without your nose being overwhelmed! 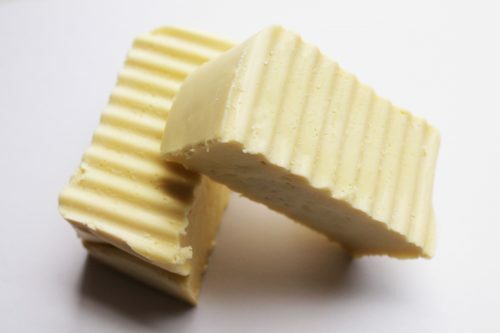 This is a natural soap bar made from lard and olive oil, simple ingredients that have a BIG impact on your skin! Benefits of Olive Oil: Olive oil on your skin helps soothe dryness, relieves itchy skin irritations (like psoriasis and eczema), and helps rejuvenate damage to the skin caused by aging and the sun. Benefits of Lard: Lard on your skin might sound odd at first, but this fat derived from pigs not only helps with dry skin, but also softens your skin over time with regular usage. 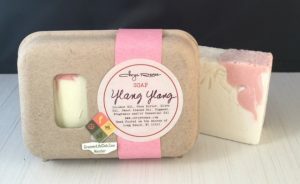 This listing is for ONE bar of soap, free of dyes and fragrances.